Glancing at a report list displayed on a sheet of paper and take another case where you get to see a visual representation of the same data. What would you prefer out of both? Surely all will go for the visual one just because it will display you the information briefly, in a concise, attractive, and an appropriate manner. Right? Have you ever wondered that despite all the efforts, hard work, and the latest techniques, still, your project doesn’t explode successfully? Why doesn’t it reach the level and goals you had defined for the project? Don’t worry, we have answers to all your queries right here. 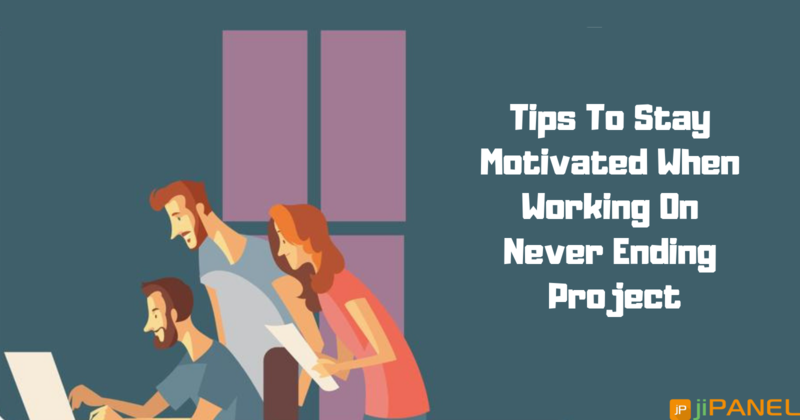 When you are on a project, the thing that matters most is not only about what you are working on, instead how you are working on it matters the most. The strategies you adopt while working on a project decides the outcomes! As per a recent survey, around 46% projects failed to reach their defined goals because of the weak strategies, planning, or resources. Visual project management is one such strategy introduced to overcome these problems and assist your team to complete their projects with a higher speed and efficiency by visualizing the whole process. Unlike the manual way of managing projects, it becomes clear and easy to represent the data graphically and hence giving a clear-cut idea to the team members. Sooner your team understands the project strategy, faster will be the project delivery! Other benefits a visual representation will offer you are as follows. Representing information visually will assist your team to understand the complex processes involved in the project in a simpler and faster way, along with mentioning the higher priority tasks and the team members who’ll be working on it. 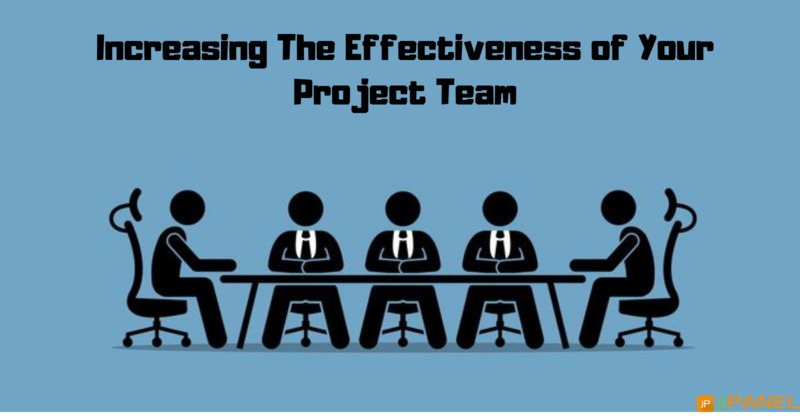 Once the team gets a clear view of the higher priority tasks and the team members to be involved, it becomes easy to make a communication amongst the team about how they are going to work on the project. Where your project is paused, current stage of the project and other recent updates can be displayed visually to make the team members updated about the recent stage of the projects. You won’t believe, as per Alexa report, Youtube, which is the second largest website, spends just 9 minutes on their website. Managing such a huge website, data, and endless users are possible only because of a well-defined planning and a smart strategy. So, here a few ways to implement visual project management into real practice to experience an easy flow of the process, and make an easy to understand the atmosphere. Go through the following highlights to get a better view to enhance your projects. Keep in mind that mind mapping process is just not confined to process flows and creativity sessions! Instead of making a long list of your project requirements, go for a mindmap which offers clear and thorough details which the project is going to deliver. 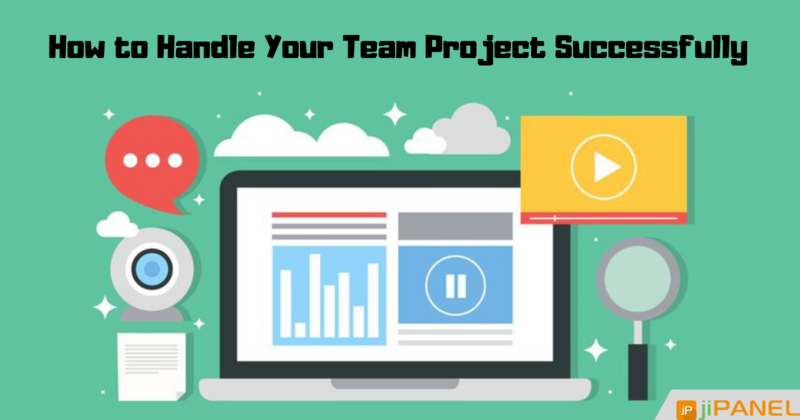 Regardless of the methodology you are using for your company, either agile or waterfall methodology, look for the ways to share the project schedule with your team. Instead of simply copying the milestones into the project report, go for a visual form where you list up only the key milestones. This visual representation would be more effective as compared to manual project reports. For the projects which are not photogenic, you can add photos, videos, and screenshots to make it look more real and easily understood by the team members. Show the pictures of your team n workshops, or any site visit which will help them get an idea about their projects and work on it accordingly. Similarly, videos will make the tasks more clear and easy to be carried out. The best part of adding a dashboard to your project is that it will offer the team members the customizable reporting options. Thereby, the dashboard will represent the important information to your stakeholders and would even help to acknowledge the team members. Above discussed are the best ways to incorporate visual communication into your projects and are the recent trends till date. 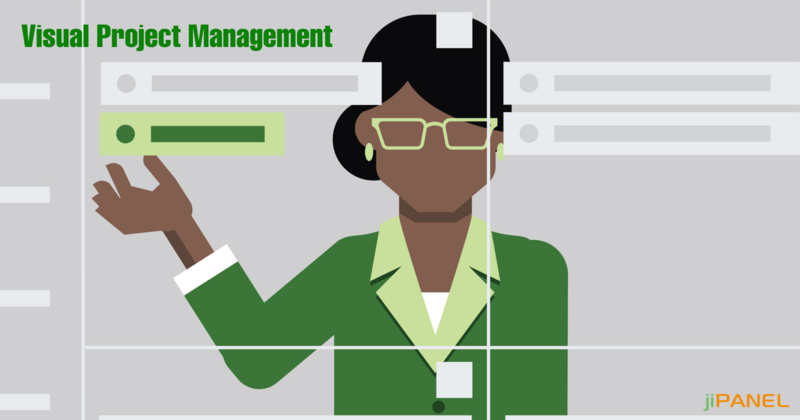 Get it done for your business at the earliest and experience the best project management!